Air Quality Issue There are 55 products. 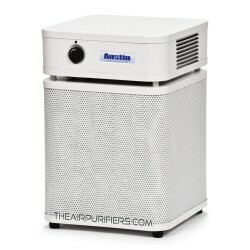 Pet Dander Air Purifiers. 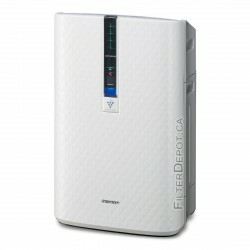 A selection of the most efficient Air purifiers helping to deal with pet dander and bird feather dust. Airborne Pathogens Air Purifiers. 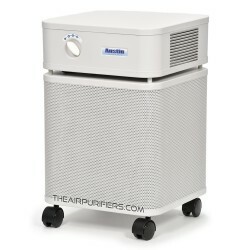 The Airborne Pathogens air purifiers feature special devices UV Bulb, Plasmacluster Ion generator to ensure effective Airborne Pathogens Control. Heavy Chemicals Air Purifiers. 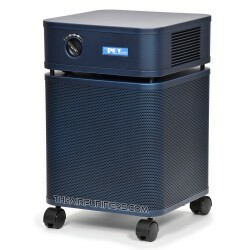 The Air purifiers for enhanced removal of Chemical Substances in High concentrations. 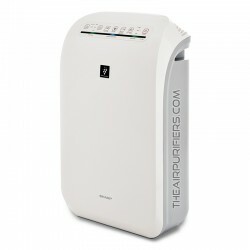 VOC Air Purifiers. 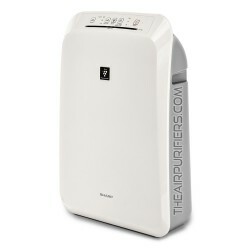 The VOC Air Purifiers are specifically designed for best results in removal of Volatile Organic Compounds - VOCs. 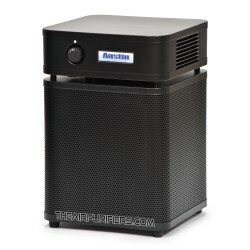 Heavy VOC Air Purifiers. 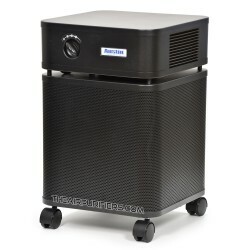 The selection of Air purifiers for effective removal of Extreme Levels of Volatile Organic Compounds - Heavy VOCs. Formaldehyde Air Purifiers. 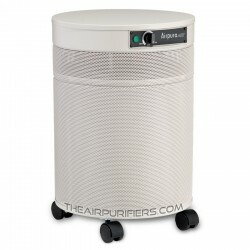 This selection of Air purifiers represents the air purifiers designed to offer the best remedy for High levels of Formaldehyde. Heavy Formaldehyde Air Purifiers The Air purifiers for effective removal of Formaldehyde in high concentrations - Heavy Formaldehyde. Wildfire Smoke Air Purifiers. The Air Purifiers with the air filtration system specifically configured to provide the best protection from Wildfire Smoke. Volcanic Smog Air Purifiers. The Air Purifiers for Volcanic Smog and Gases (VOG) employ the air filtration system specifically tuned to deliver the best protection from volcanic smoke and gases - VOG. Cannabis Smell Air Purifiers. 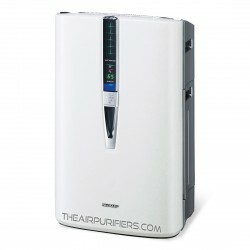 The Air purifier selection for effective removal of Cannabis / Marijuana Smell and odors.